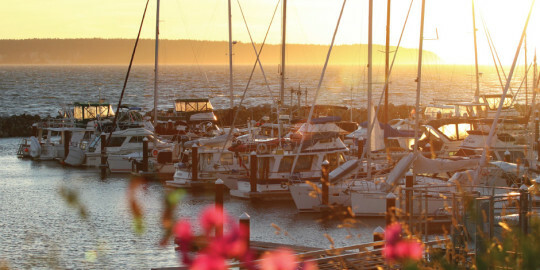 Chris and his family relocated to the Comox Valley in 2008 and moved to Cumberland in 2013. He is a full time teacher and spends as much time as possible on his mountain bike, snowboard or skateboard. 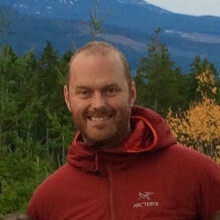 Prior to living in the valley, Chris lived in Powell River for a number of years and wrote the “Rock Climbers Guide to Powell River” in 2002.